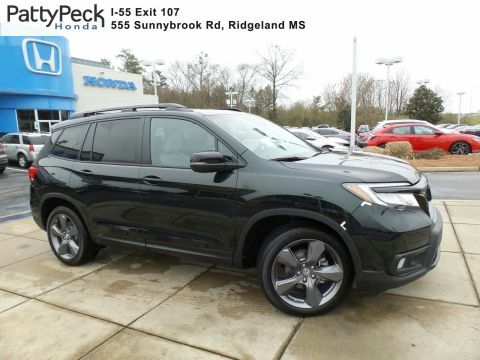 Built to take on whatever’s in your path, the 2019 Honda Passport at Patty Peck Honda in Ridgeland near Jackson and Brandon has the space, capability, and power that you need to do it all! 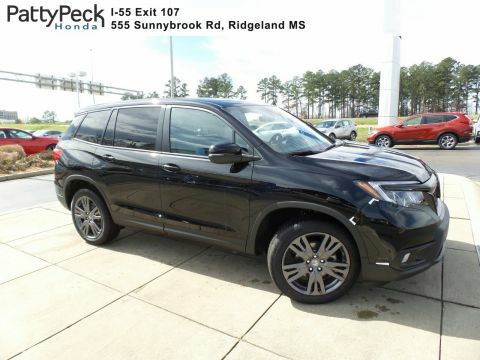 With a highly developed refinement for day-to-day living, to hauling your cargo, to braving tough terrain, the 2019 Passport never compromises. 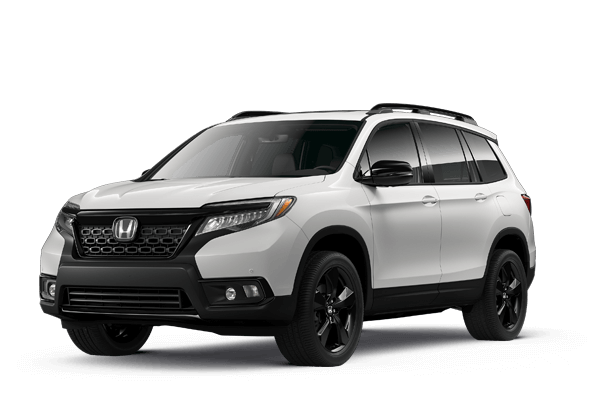 The 2019 Honda Passport has a bold, go-anywhere attitude, and it shows. With a tough, rugged design that boasts available roof rails and gloss-black wheels, you’ll look right at home even when you’re on the path less travelled. 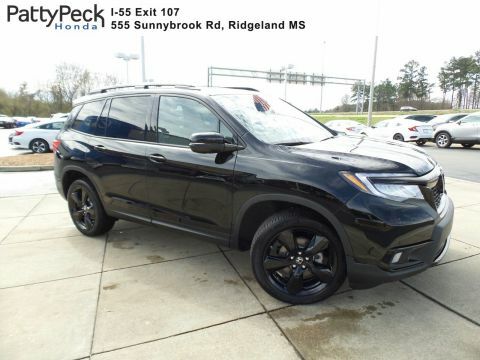 You’ll have no problem getting there, either, thanks to this rough and ready SUV’s 280 horsepower V6, available sophisticated all-wheel drive system, and selectable Snow, Mud, and Sand modes. 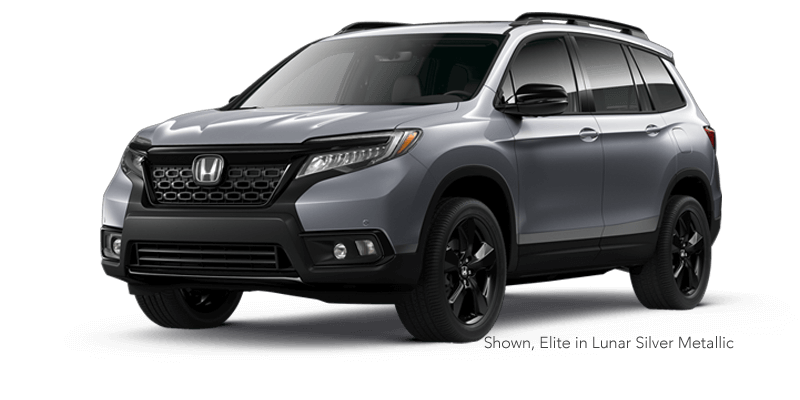 With up to 5,000 lbs. 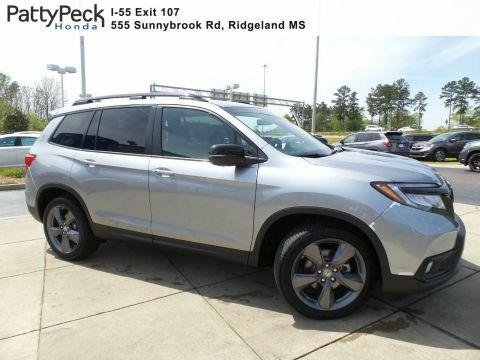 * of towing capacity, the Passport also makes it easy to bring your favorite toys or camper along for the ride. Day to day, you can still count on Honda to deliver the smooth performance you love. 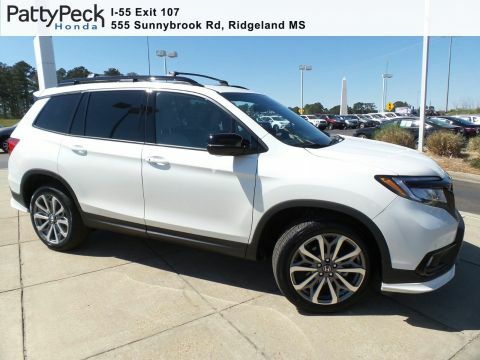 With multi-link rear suspension and a nine-speed automatic transmission, the 2019 Passport provides friendly handling for smooth sailing. 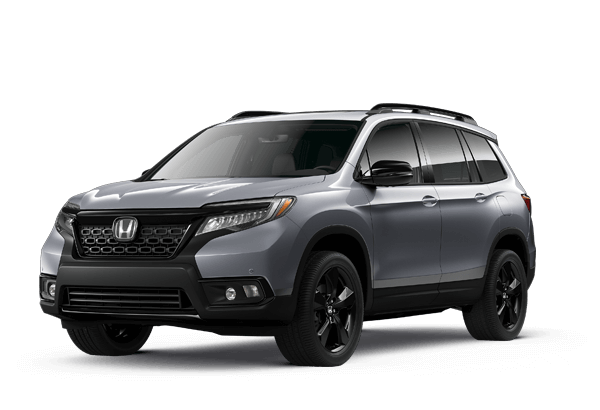 No matter where he adventure takes you, it’s easy to stay connected in the 2019 Honda Passport. 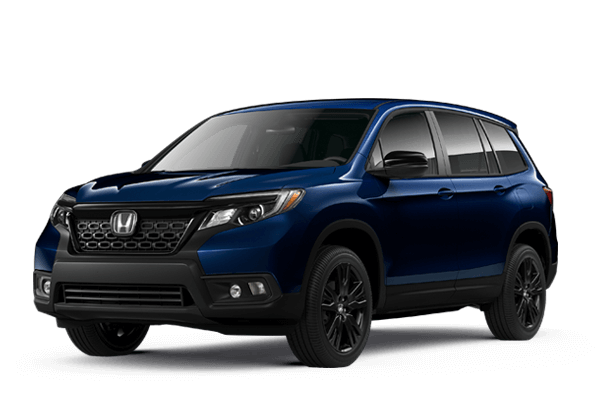 Syncing your smartphone is a breeze with available Apple CarPlay™ or Android Auto™ integration, allowing you to stream audio, take calls, or handle incoming messages without sacrificing your attention to the road. Getting to your destination is as easy as pie, too, thanks to available Honda’s advanced Satellite-Linked Navigation System™. 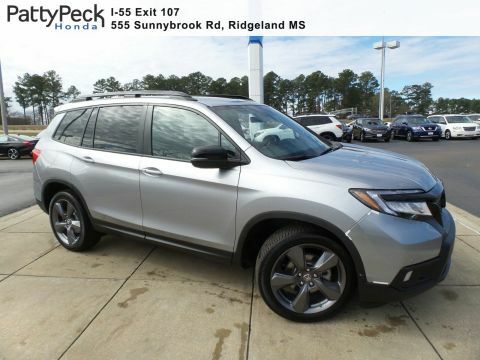 Passport is well equipped for towing, with 3,500-lbs*** capacity on front-wheel drive models and 5,000-lbs*** on all-wheel drive models when both are properly equipped with the optional towing package. Passport is the gateway to adventure being able to tow camping trailers, boats, or “toy” haulers, over more rugged terrain. 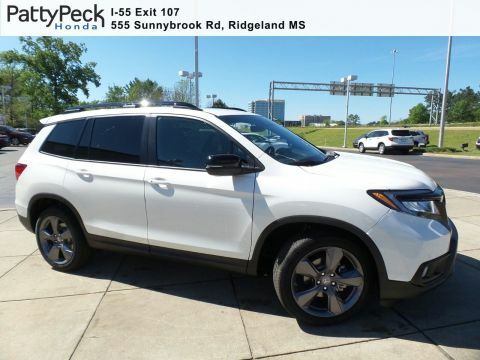 The standard multi- view rear-view camera makes connecting to a trailer easier than ever with its “overhead” option giving the driver a bird’s eye view of the hitch and trailer. 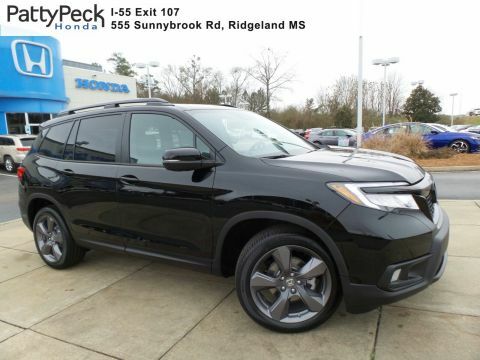 Take confidence with you wherever you go thanks to the 2019 Honda Pilot’s Honda Sensing® suite, standard on every 2019 Passport trim level. This suite of innovative safety features works hard to help keep you alert and aware of your surroundings, and can even take action in some circumstances to help avoid or mitigate accidents. With Honda Sensing®, you’ll appreciate the Collision Mitigation Braking System™, Road Departure Mitigation System, Lane Keeping Assist System, and Adaptive Cruise Control. 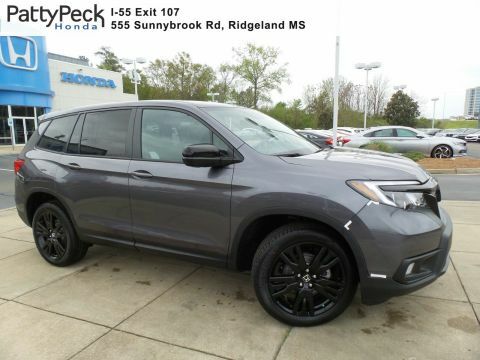 **20 city/25 highway/22 combined mpg rating for 2WD models. 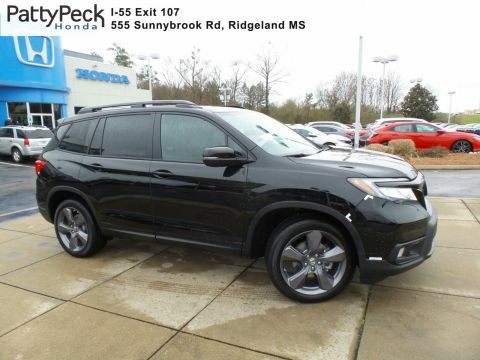 19 city/24 highway/21 combined mpg rating for AWD models. Based on 2019 EPA mileage ratings. Use for comparison purposes only. Your mileage will vary depending on how you drive and maintain your vehicle, driving conditions and other factors. ***5,000 lbs. 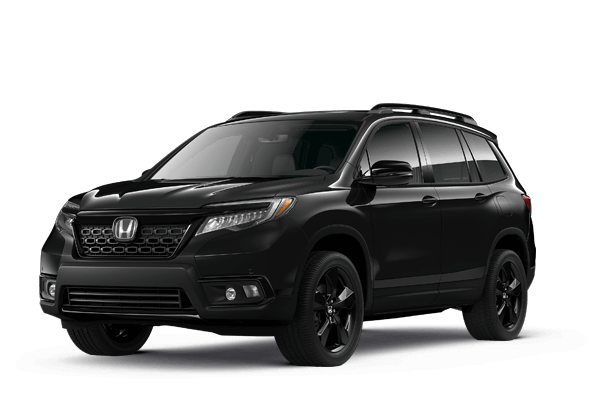 maximum towing capacity for AWD models with accessory ATF cooler; 3,500 lbs. for AWD models without accessory ATF cooler and 2WD models. Towing requires accessory towing equipment.